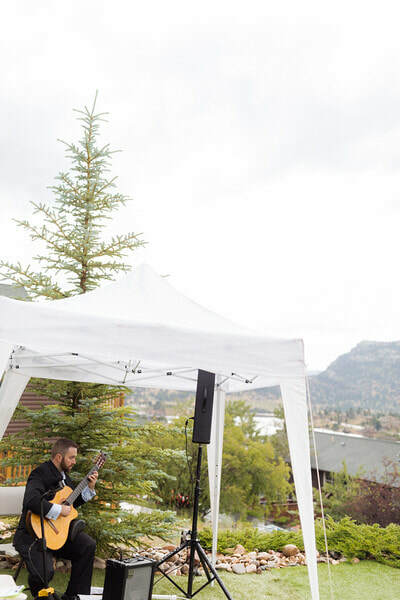 Performing quality classical music to set an outstanding ambiance. Making sure that all those present will relaxed and aurally satisfied. You can expect me to show up a half hour earlier than expected. I usually provide all my own sound equipment. You can expect me to provide live quality music for the time defined in a contract. Kevin McPherson is a versatile guitar player. He started his musical journey on the piano but then changed to guitar after taking lessons in a small shop. Later, studying at "Streetwise Music Instruction" under Karl Mokal, Kevin discovered the world of lead guitar playing. In between teachers, Kevin maintained a self-motivated attitude while teaching himself new repertoire to develop his skills. 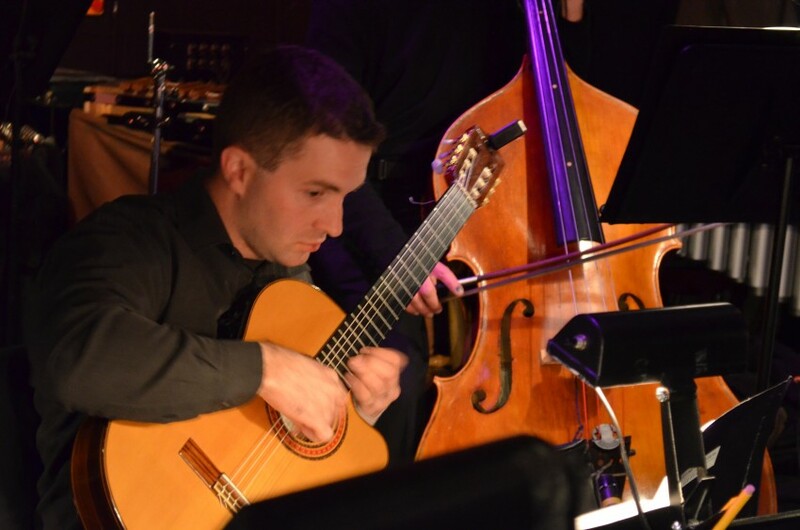 Upon returning to college, Kevin began studying both guitar and piano. 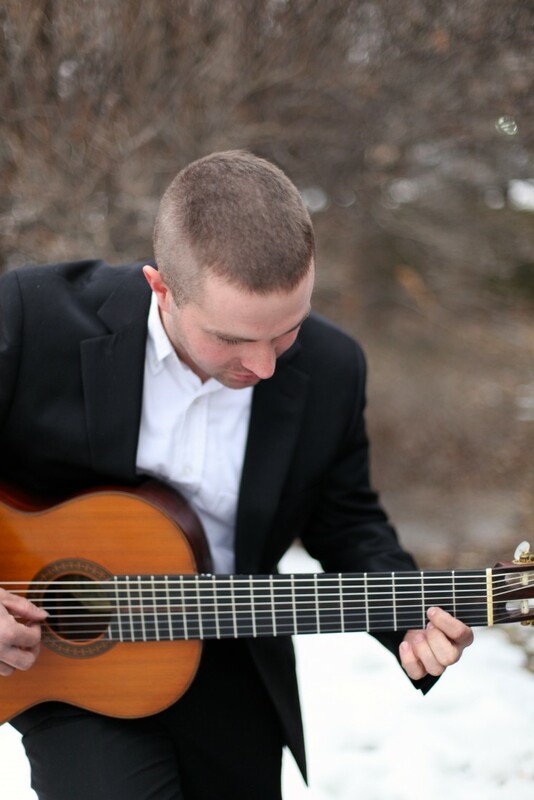 Kevin studied classical guitar under Robert Texeira and currently continues his studies at Colorado Christian University majoring in music. Is a current member of the Artist Music Guild. In his past, Kevin has played for a number of churches and for a local Christian rock band called "Pull of Gravity". 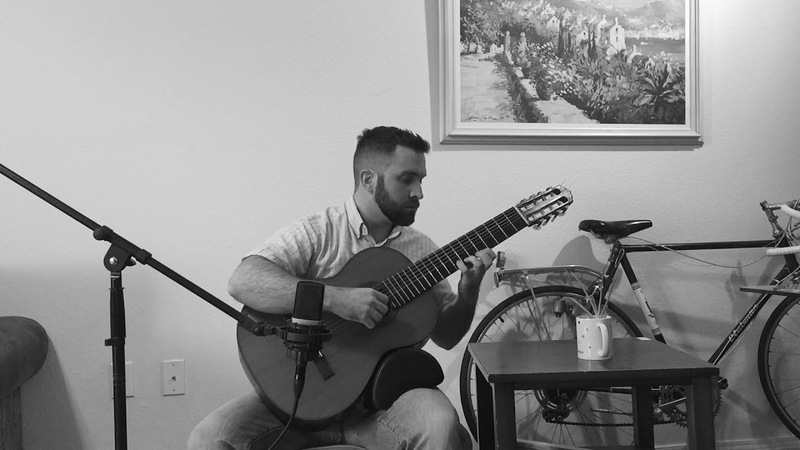 While studying at Central Piedmont Community College, Kevin played for a number of school hosted recitals, dinner parties, and the Western Conservative Summit. He has also taught and performed a number of student performances with Streetwise Music as a guitar and piano instructor. Kevin McPherson is the son of Gary and Donna McPherson, whom both have an accomplished musical past from Symphony Orchestra's to winning awards in the Los Angeles Piano Guild. He currently is a member of the Air Force Reserves as a maintainer, and thoroughly enjoys riding his 1974 motorcycle. I normally require a chair, but past that I bring an amplifier and/or microphones to provide my own sound. Occasionally sound equipment will be needed if my own cannot produce the required. I provide my gear, but do require a place to stow cases, and any thing else required to transport performance gear.